Do you ever look at an item and think it holds a nostalgic pull or a fond memory? Maybe it’s a gift someone gave you or a souvenir you acquired. For Henry, it’s his soft toys and I can absolutely see why. We are moving house in September and it has opened the perfect opportunity to sort through all of those cupboards, drawers and rooms that get a bit neglected over time. I don’t see the point in us taking items with us that we no longer use and this is the prime chance to donate, recycle or throw away anything we no longer need. One area I wanted to tackle was Henry’s soft toy collection. It started small but as he is reaching almost seven it has grown somewhat out of control. We went through each toy and I asked him to put the toy in one of two piles: to donate or to keep. When I returned there was a huge pile of soft toys in the keep pile and only one in the donation pile. I told him in no uncertain terms that they couldn’t all come with us to the new house and being almost seven did he really need them anymore? He studied the pile of soft toys for a moment and moved a couple around but still the donate pile remained lonely. At that moment, I could completely relate because that’s the thing with soft toys they are an emotive item and unlike other toys, you don’t really grow out of them. 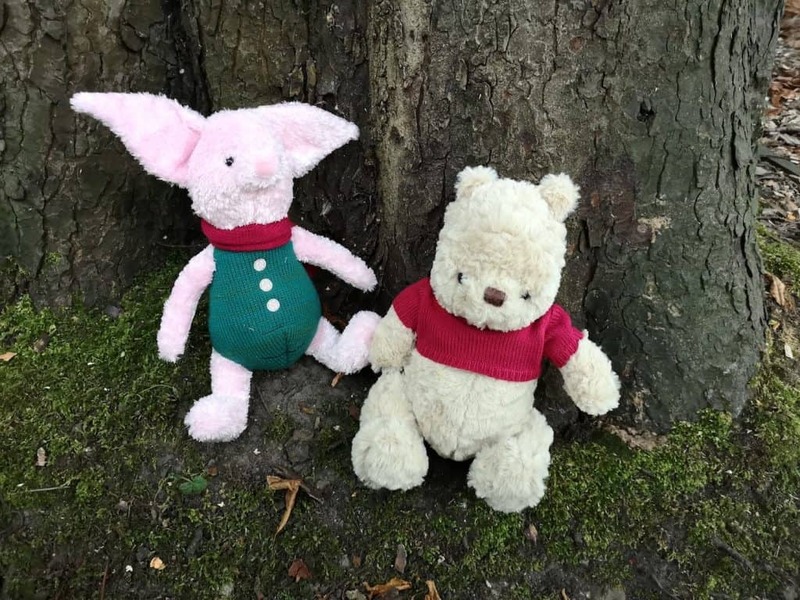 When I was Henry’s age I used to collect Winnie the Pooh toys – mainly Eeyore but I must have had verging on twenty different varieties that I point blank refused to throw out. They would sit in a neat pile in the corner of my room long into my early twenties. The only reason I don’t have them now is that when I went abroad to work I left them behind. 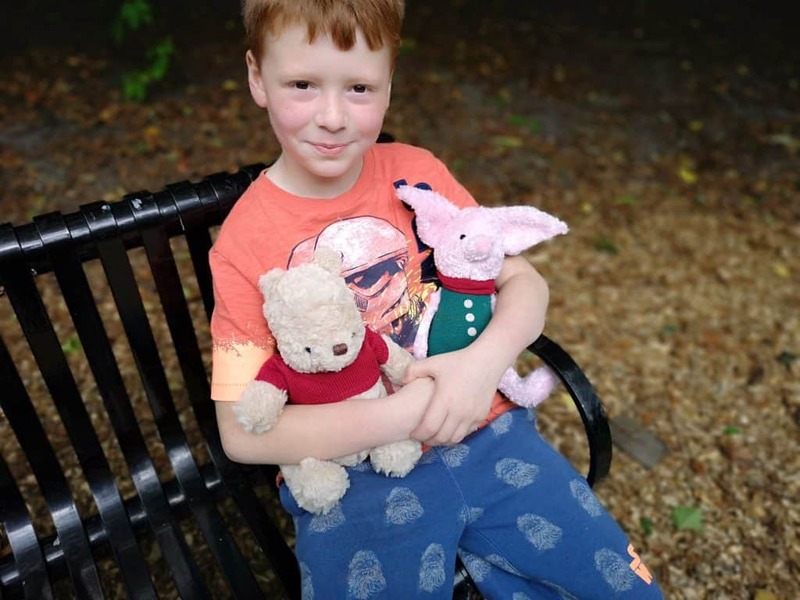 I think that’s why I was so excited when I heard about the new Christopher Robin Winnie the Pooh Plush Range! 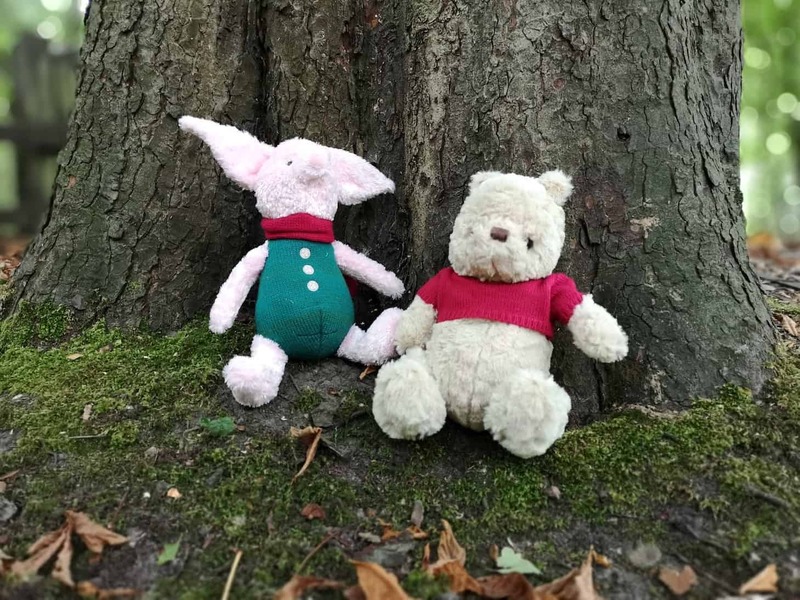 This Posh Paws plush range is inspired by the latest Disney Christopher Robin movie. Each character has that vintage look which just takes me back to my childhood. 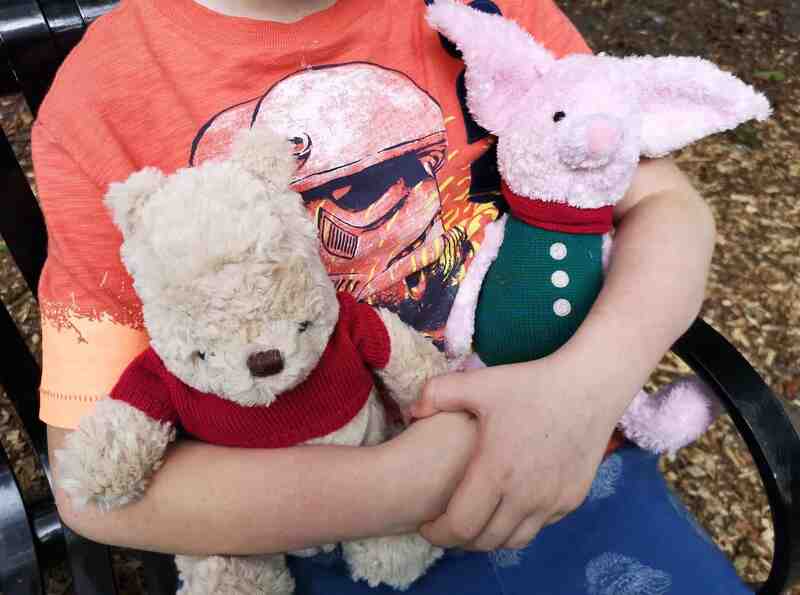 We have Piglet and Pooh but you can also get Tigger and Eeyore and in true Posh Paws style they are the softest and fluffiest stuffed toys that are perfect for cuddling. Our plushes are 10″ in size but the range also comes in 7″ and 20″. I’m really impressed with the quality of the plush and I’m certain they will have a place in our home for years to come! 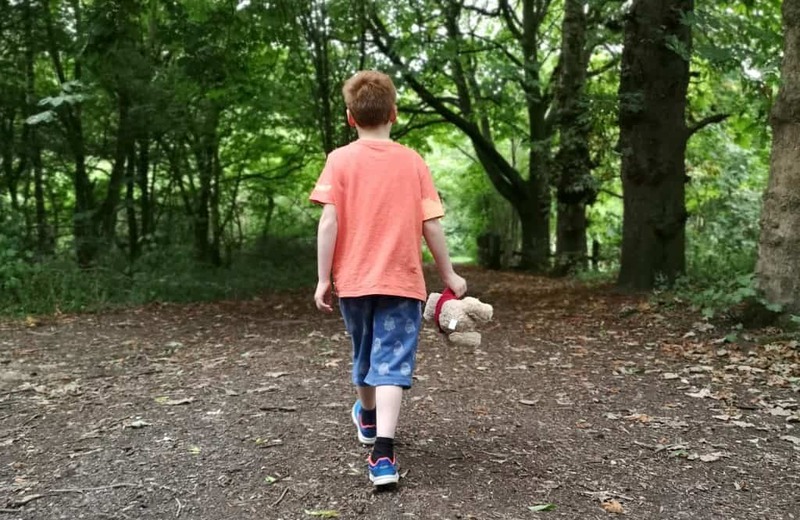 The Disney Christopher Robin movie is out on August 17th and Henry and I are both excited to see it! Are you looking forward to seeing Winnie the Pooh and friends on the big screen? I received this item on a gifting basis. As always all words, opinions, and views are my own. Links marked with * are affiliate links this does not cost you anything. For more information on any of this please head over to this page. Superstitions – Are You Superstitious?